Take advantage of our new video library for members! 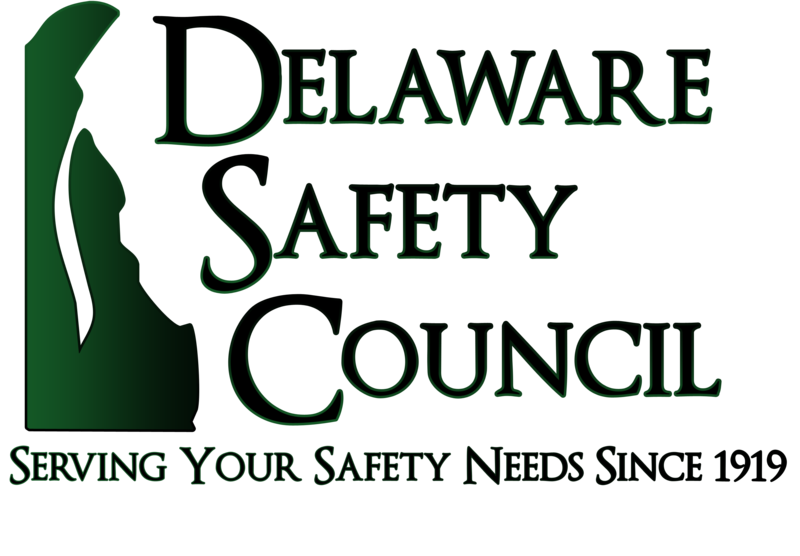 Click the Membership tab to see the new safety training videos we offer members of the Delaware Safety Council. "Our Mission is to promote the protection of life and health in the workplace, in the home, on the highway, and in the community by actively providing education/training resources and service." 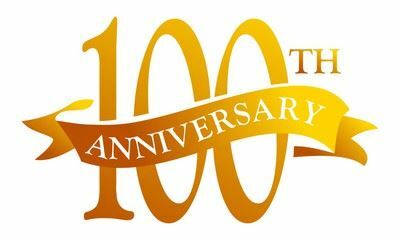 The Delaware Safety Council was established in 1919. 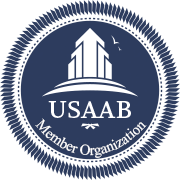 We are a private, non-governmental, non-profit safety resource and training organization. 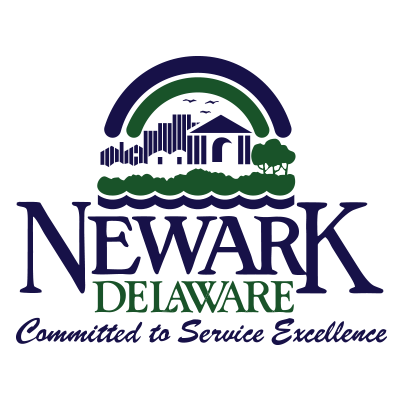 The Delaware Safety Council serves hundreds of businesses and organizations throughout Delaware and the Mid-Atlantic region. 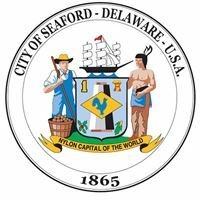 The DSC offers the Behavior Modification Class for $100 in all three counties of Delaware. Please call us for upcoming classes and to register.